All events in place Banjol ! Surface : 55 m2 (1. floor). Characteristics: With a view to the sea, in silence, idyllic location, with terrace. Environment: Ability to use barbecue, the ability to use garages. Other options: Pets allowed, heating. Price options: Tourist tax is included. Pet: 15,00 € / day Prices are the total price for building / apartment on the day. Included are: utility fees in regular ratio of consumption (electricity, water, gas), weekly change of sheets and cleaning. Children under 3 years of not using separate beds are not included. Fee per child is € 3.0 per day. The fee is payable on arrival at the agency. Check in: 14:00 pm, Check out: 10:00 am. For stays shorter than 4 days will be charged 30% add-on price. Registration is not included. Is 2 EUR per person (Single. Banjol town located halfway between the town of Rab and Barbat. Banjol the main road, separated into two parts, one part is scattered over the hills above the main road while the other lies below the road in three bays - popular Padova. Falls are attractive protected bays that are the refuge of many swimmers in the evening, they become imaginary port for many fishing boats returning from fishing.In the first Padova hotel is located in the same name as the third Padua, the first located only 2 kilometers situated campsite with a rich sports offer. Banjol make attractiveness of small piers on the shore, houses on the beach, promenade and view of the old city. Banjol offers its guests accommodation in apartments, rooms, apartments and luxury villas in the Bay II. Padova. Gurmanska offer in the restaurants varies from one classic to those spagetteria - pizza and called.slow-food restaurants. 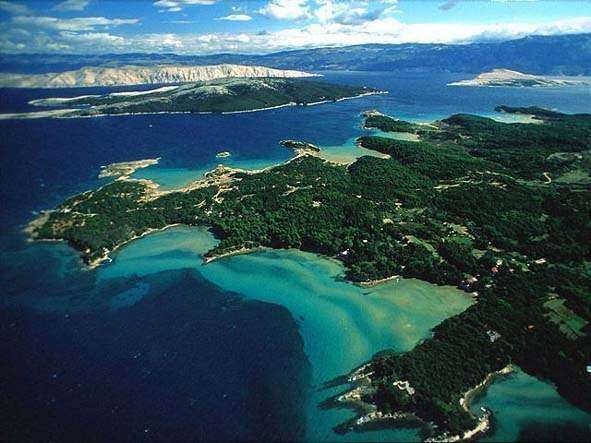 Close to the town of Rab, the beautiful bay, walk along the sea and offers gourmet Banjol the reason why many tourists return to it year after year. .
A tourist destination is within reach overlooking the old town, characterized by sandy bays spas Padova I, II and III, characterized by Lungo mare.